For many of us, watching a television show or a movie is not simply a passive experience. We may cringe when characters make mistakes, cheer when they succeed, and even yell out warnings when they may be in danger. Researchers have coined the term parasocial interaction to explain this phenomenon and their research has shown that some viewers react to fictional characters as if they were present in real life. 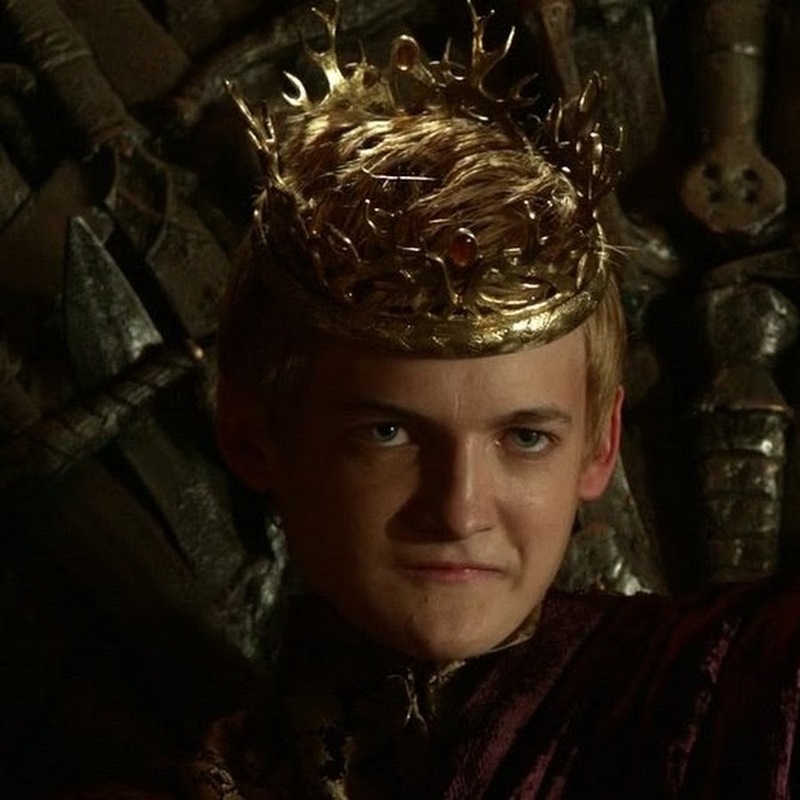 Most of the research so far has focused on emotional and behavioural reactions to liked TV characters. Specifically, some viewers form emotional bonds with favourite characters and respond to them as if they were friends. But is this parasocial interaction limited to liked characters? 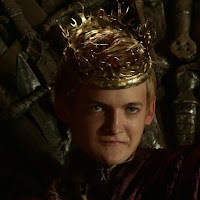 It is easy to think of characters we “love to hate,” such as the infamous Joffrey Baratheon from Game of Thrones. Anecdotal accounts of these characters’ ability to stir strong emotions in us (and the occasional outburst of jeers) suggest that parasocial interaction with disliked characters is a real possibility. Jayson Dibble (Hope College) and Sarah Rosaen (University of Michigan – Flint) conducted a study to see if parasocial interaction can occur in the presence of a disliked fictional character. Participants were told to select either a liked or a disliked TV character and answer some questions regarding the characters they chose. Interestingly, participants were just as likely to report behavioural responses (e.g., making comments, yelling) toward liked characters as they were toward disliked characters. That being said, the intensity of parasocial interaction with liked characters was stronger compared to disliked characters. For example, participants reported greater perceived mutual awareness in the case of a liked character (i.e., feeling that the character was aware of being watched). Not surprisingly, participants also reported greater feelings of friendship and concern toward a liked character compared to a disliked character. This study offers preliminary evidence that people may react to disliked TV characters as if they were physically present in their living room. The findings suggest that parasocial interaction is not limited to liked fictional characters and opens the door to exciting new research possibilities in this field.